WASHINGTON, Jan. 20 (Yonhap) -- U.S. President Donald Trump said Sunday he's looking forward to meeting with North Korean leader Kim Jong-un at the end of next month. He cited "great meetings" with top North Korean representatives in Washington earlier this week. 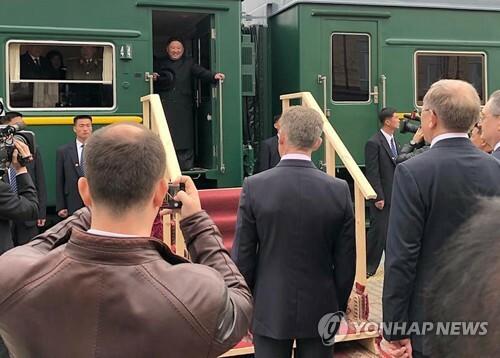 Kim Yong-chol, who is known as the right-hand man to the North's leader, and his entourage traveled to the U.S. capital. He had talks with Secretary of State Mike Pompeo and met with Trump. "The Media is not giving us credit for the tremendous progress we have made with North Korea," Trump tweeted. "Think of where we were at the end of the Obama Administration compared to now." 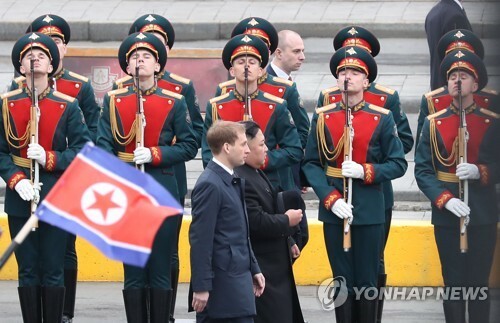 He was apparently referring to a dialogue mood amid halts to Pyongyang's nuclear and missile testing. 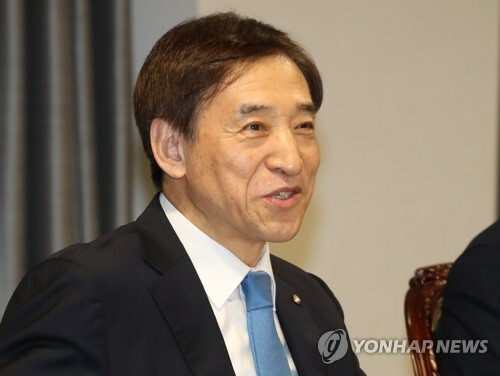 "Looking forward to meeting with Chairman Kim at end of February!" Trump added. He earlier told reporters "a lot of progress" has been made on the issue of denuclearizing the secretive communist nation. 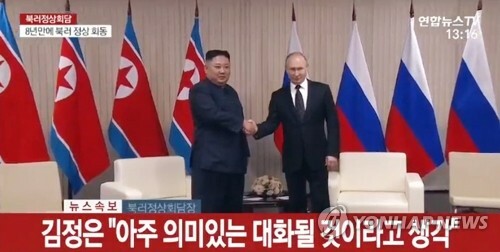 He also said the location of his second summit with Kim has been picked. "We picked a country," he said but did not elaborate. Multiple news reports say Vietnam has already begun logistical preparations. Secretary of State Mike Pompeo dismissed skepticism about the denuclearization of North Korea, which previous U.S. administrations failed to achieve. "It's the first time a North Korean leader has met with a United States president, looked him in the eye and said I'll do it," he said in an interview with Sinclair Broadcast Group earlier this week, according to a transcript released by his department Sunday. 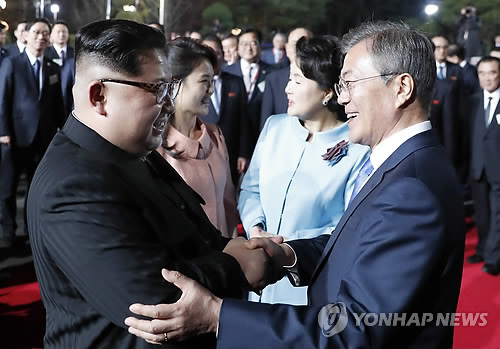 The leaders of the Korean War foes had summit talks in Singapore on June 12 last year. 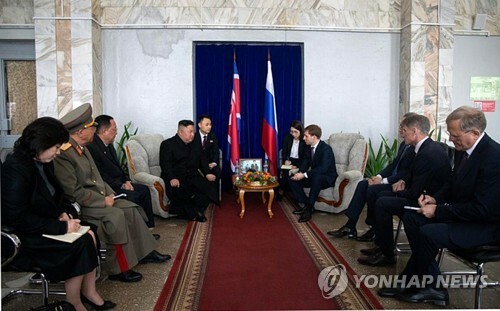 The two sides agreed to take measures toward denuclearization and building mutual trust. "There aren't nuclear tests being conducted. There haven't been missile tests conducted. These are things that were threatening the United States when President Trump took office," the secretary said. "We want to reduce that risk, reduce North Korea's capacity to build out their program." He added those discussions are an "important component" to implement the Singapore accord.